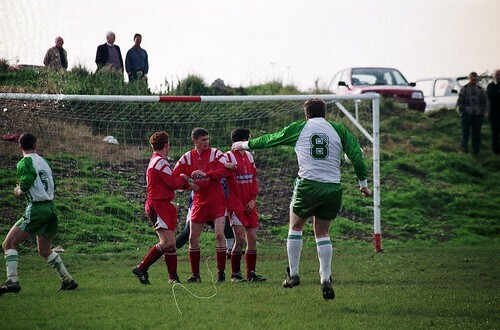 Ballincollig goal Oct 94 R214001, a photo by CorkBilly on Flickr. 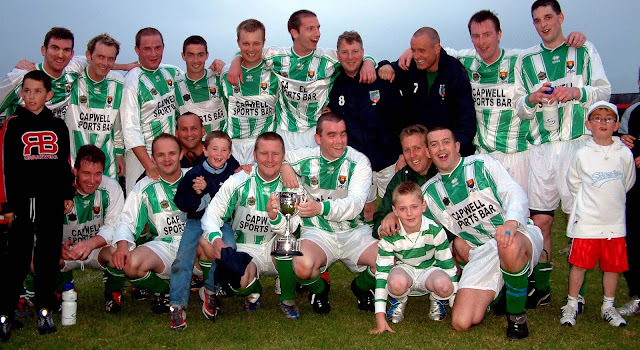 Ballincollig's Richie Prendeville powers in free kick v Castleview. For more pics like this, click on the image.